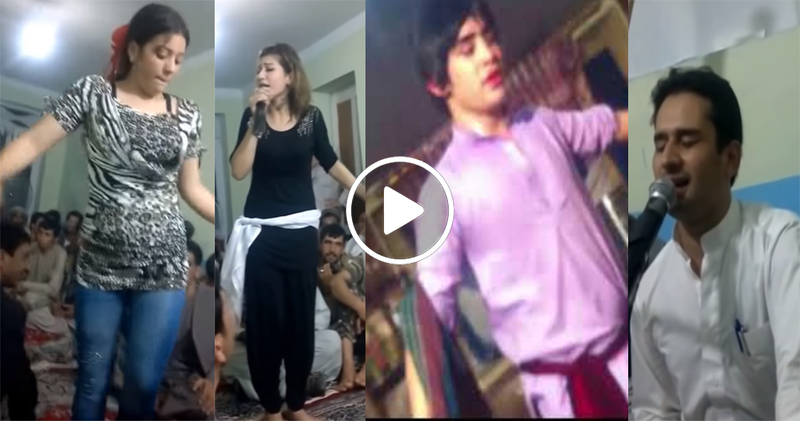 Jamshid Parwani Bachebaaz invited to popular television shows of popular tvs Dancing Boys” is a custom in Afghanistan that involves boys as young as nine (or younger) being forced to dress as women and to dance for an audience of older men. These young boys are typically owned by wealthy patrons, and are regularly the victims of se***al assault and abuse. Every single one of them was invited to TV shows, such as Bamdade Khosh @tolotvofficial , Dambadam Nawroz 1398 (Khorshid TV), Music @1tvaf , Lemar Makham @lemartelevision and Bandar with Najiba @najibafaiz.official @arianatelevision to perform. How can they invite ped***hiles to their show? How can they not know about it? Or do they know but don’t give a sh*t about it as long as they make money out of it and achieve high viewing rates.